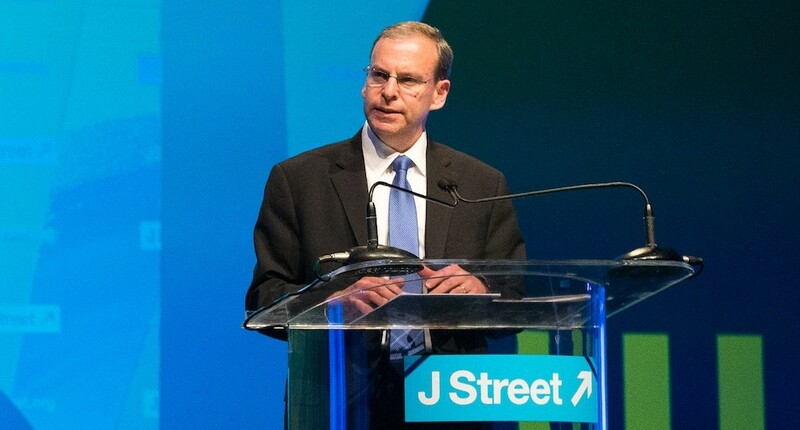 On October 23, 2015, the group stated: “J Street congratulates delegates to the World Zionist Congress for overwhelmingly approving a resolution requiring the institutions it oversees to provide Jewish communities around the world with comprehensive and accurate information on their budget, finances and activities. This was an important vote for democracy and accountability. Jews in Israel and around the world should know where the money they raise to support the State of Israel is invested. They should know that these funds are spent in ways consistent with Jewish values and in a manner that advances Israel’s future as a secure democratic homeland of the Jewish people. However, if the transparency of the flow of funds came against parties J Street supported, like those that opposed settlements, J Street reversed its opinion. Somehow, J Street likes transparency in some situations, while not in others. The group claims that the bill only targets progressive groups, but that is not the case at all. All NGOs, whether left-wing or right-wing, would be forced to declare if they received the majority of their funding from foreign governments. All NGOs funded by private foreign entities – left-wing ones like George Soros’s Open Society, or right-wing groups – would not need to declare if that they were foreign entities. Just don’t make J Street or its supporters provide transparency itself on its foreign funding. 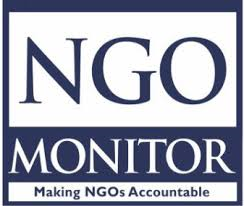 Note: To learn more about which organizations and countries support the various lobbying and activist groups, go to NGO-Monitor. For example, the anti-Zionism group Adalah received money from: Switzerland; Belgium; Netherlands; Germany; Sweden; Denmark; the EU as detailed here. This entry was posted in Israel and tagged BDS, hypocrisy, J Street by First.One.Through. Bookmark the permalink.